Home / Pensacola / Project 365 / Project 365 - February / 46/365 - downtown Pensacola. Food trucks and outdoor seating...count us in. 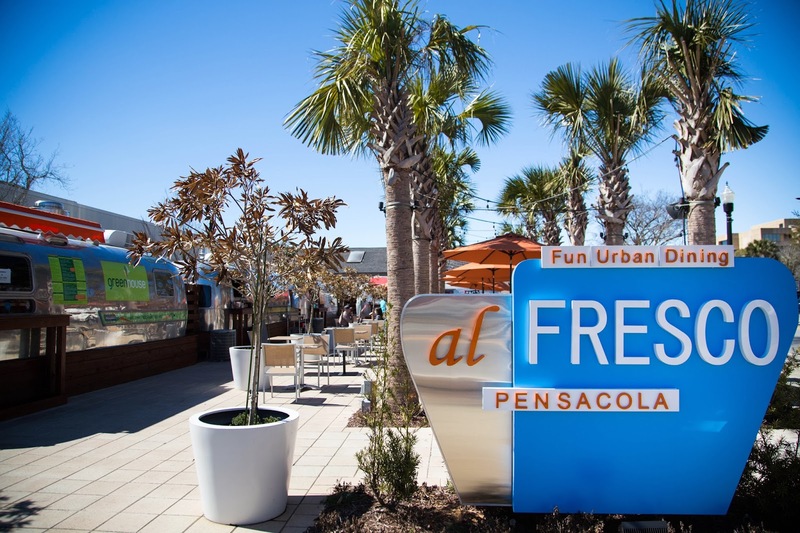 We spent the afternoon in downtown Pensacola and I have a new found love for the area.